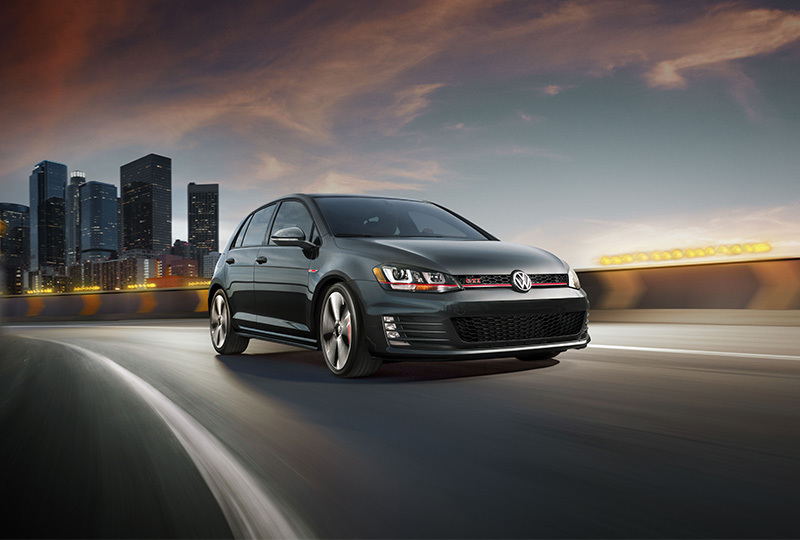 Volkswagen Drive Easy Lease-End Protection* waives up to $10,000 of excess wear and tear charges for interior stains, tire wear, chips, dents and dings, and more at the end of your lease. This way, you can thoroughly enjoy your leased Volkswagen. *Lease-End Protection is only available if you lease your vehicle through VW Credit Leasing, Ltd.